Romsey Hockey Club is committed to the ClubMark scheme and is proud to have achieved this accreditation. 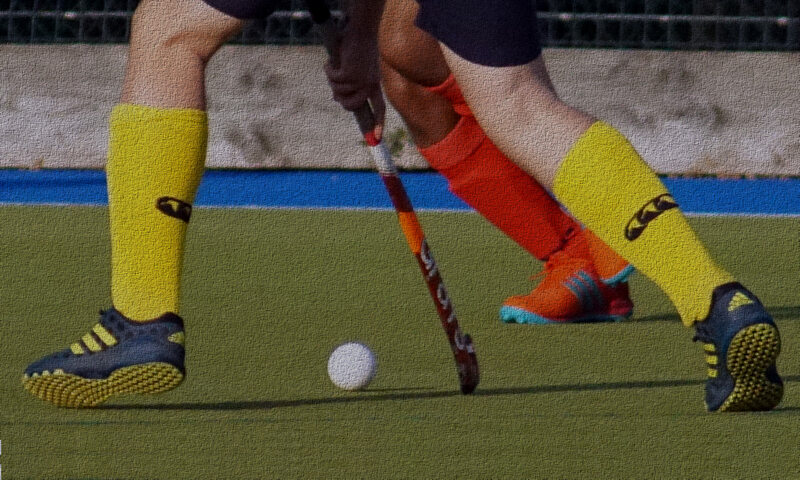 England Hockey ClubMark is designed to set a minimum operating standard for clubs to achieve and ensure that the appropriate risk assessments policies and procedures are in place. It is important that the way we run and organise the club is open and visible to the membership and as a result various important documents will be posted here.